Are you ready to kick off your new year with strong business ideas and a bigger network to do business? Then you need to attend ABA’s Annual Meeting & Marketplace in Cleveland in mid-January and NTA’s Travel Exchange in St. Louis in late February. ABA Marketplace in Cleveland offers everything you need to set the scene for your business in 2017. While the city will keep you captivated with its rich history and newly developed foodie personality, you will also enjoy the business-enhancing action happening in the convention center. Not only will attendees build their business with appointments, but will also find ABA’s BISC, BusMARC, Women in Buses, Hispanic Motorcoach and Entertainer Motorcoach Councils all hosting their winter meetings in Cleveland. You and your team will also have access to education sessions that will help take your business to the next level. As for networking opportunities, ABA’s afterhours networking events include the Rock and Roll Hall of Fame and Great Lakes Science Center, or come see how Cleveland repurposed its historical power plant into a nautical entertainment complex during the “Light Up Cleveland” event. 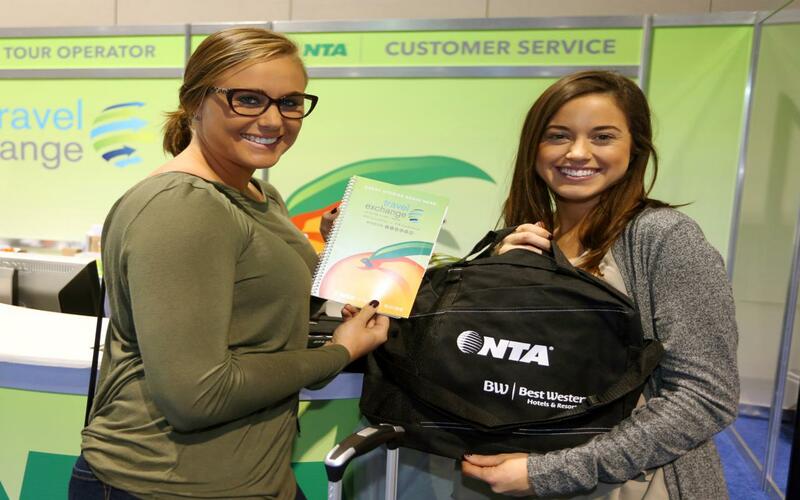 Travel Exchange, NTA’s annual conference heads to St. Louis February 26 –March 2. It’s where members do business, learn more about the industry and find out how others are tackling challenges. But it’s even more than that. 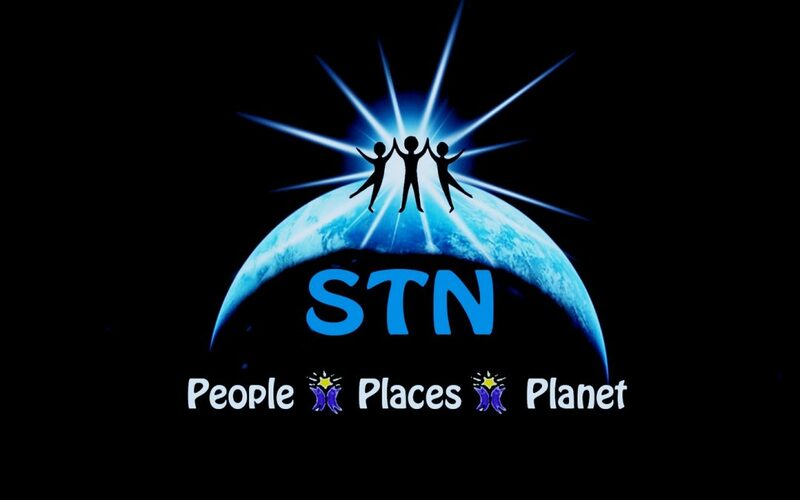 It’s a chance for members to meet the travel world under one roof, a chance to share ideas and make lifelong friends. “St. Louis captures the spirit of discovery, and I’m confident our members will find new partners, fresh ideas and unexpected opportunities when we’re there. We’re packing a lot of fun into a schedule that’s full of appointments, networking and education,” said Pam Inman, NTA’s president. Travel Exchange features new travel products from every U.S. state, Canadian province and 30+ countries. 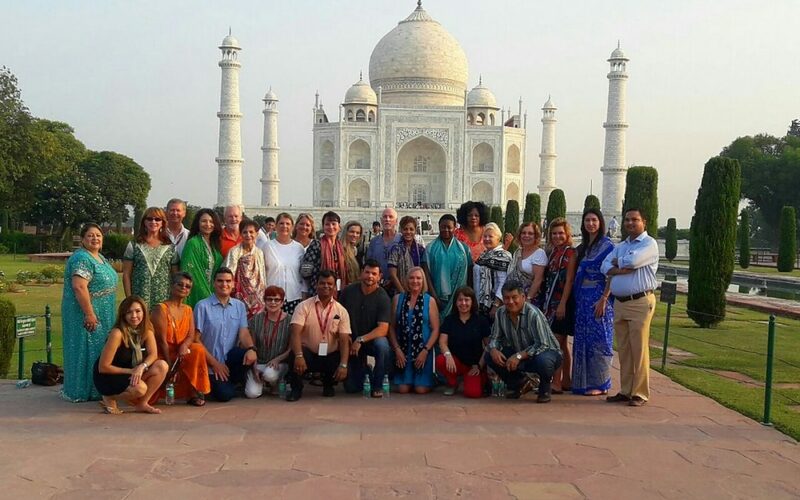 It brings NTA members together all in one place — ready to partner up and elevate travel experiences. Attend valuable educational seminars that offer practical knowledge, and get in front of NTA buyers serving every age of client and every market. But NTA is not all about work and no play. Evening networking functions and icebreakers are hosted by iconic St. Louis attractions such as City Museum, Ballpark Village and the Budweiser Brewery Experience. We polled local tourism professionals in St. Louis and Cleveland to get their take on what to see and do around the convention. 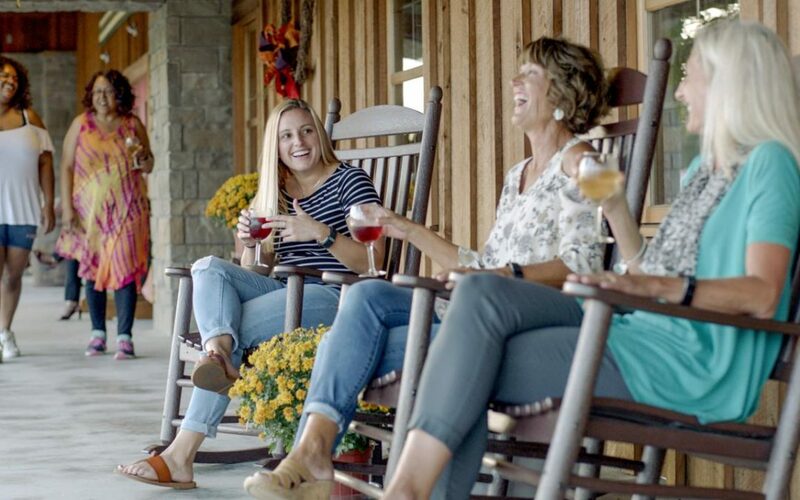 Browse this list of favorites and take some time before or after Marketplace in Cleveland or Travel Exchange in St. Louis to play tourist! What to Do in Cleveland? The greatest stories and biggest names in rock and roll shine on at the Rock and Roll Hall of Fame, which celebrated its 20th anniversary this year. The experience includes four theaters, multiple interactive stations and seven floors that tell the story of the world’s most powerful art form. Note: ABA evening event will be held here. Rock and Roll Hall of Fame during ABA Marketplace in Cleveland from Jan. 14-17. One of the most prestigious cultural institutions in the city is the Cleveland Museum of Art. There’s free admission to its permanent collection, which features more than 45,000 pieces of art from artists like Dali, Monet and Warhol. Playhouse Square is one of the largest performing arts centers in the country outside of New York. Five beautifully restored historic theaters are home to a variety of productions. In town during ABA: SOULmate? A True Love Story, Into The Woods, Flanagan’s Wake 2017, Michael Stanley Superstar. 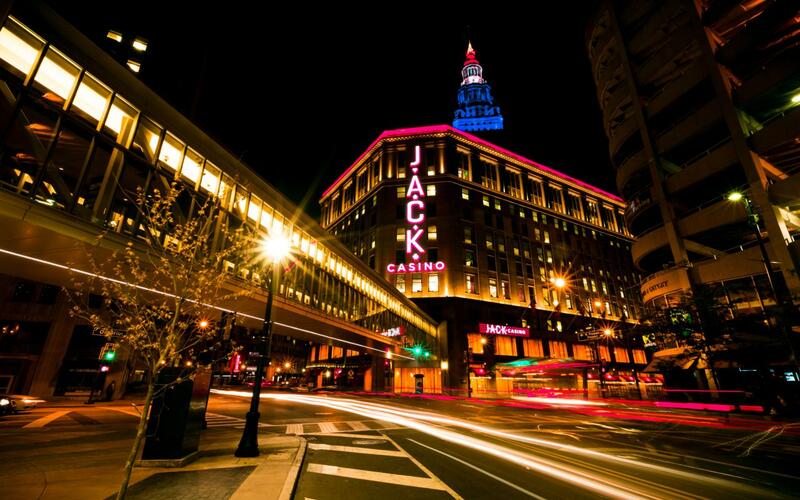 Built in 1931, the Higbee Department Store is an architectural masterpiece that now houses Ohio’s first gambling destination, Cleveland’s JACK Casino. While playing, visitors will notice that the interior echoes the Art Deco styling of the building. The Greater Cleveland Aquarium includes eight galleries and over 50 exhibits with aquatic life from around the world. One of the most exciting exhibits includes a sea tube that allows visitors to experience life under the sea in a clear, 150’ walk-through tunnel. Note: ABA evening event will be held here. More than 400 hands-on exhibits are on display at the Great Lakes Science Center. Check out artifacts from John Glenn’s Friendship 7 mission, look inside an actual command center or climb into a model of a space capsule at the NASA Glenn Visitor Center. Note: ABA evening event will be held here. 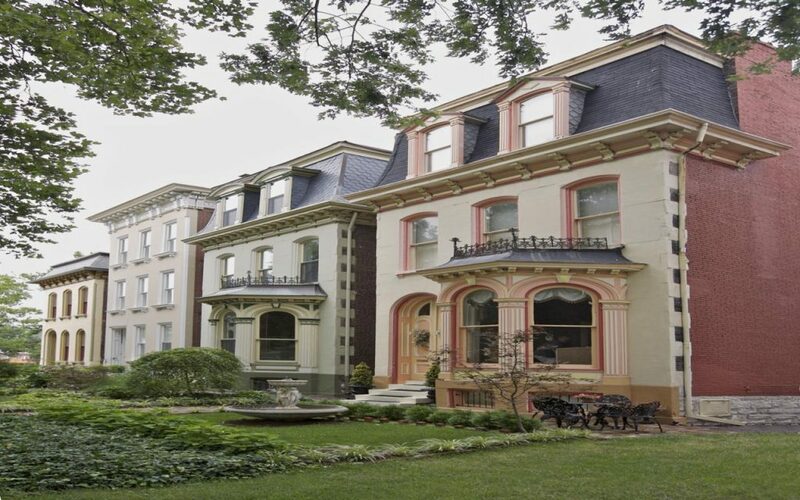 The restored Cleveland house where the classic movie A Christmas Story was filmed is located in the Tremont neighborhood, chock full of original props and images for public viewing. 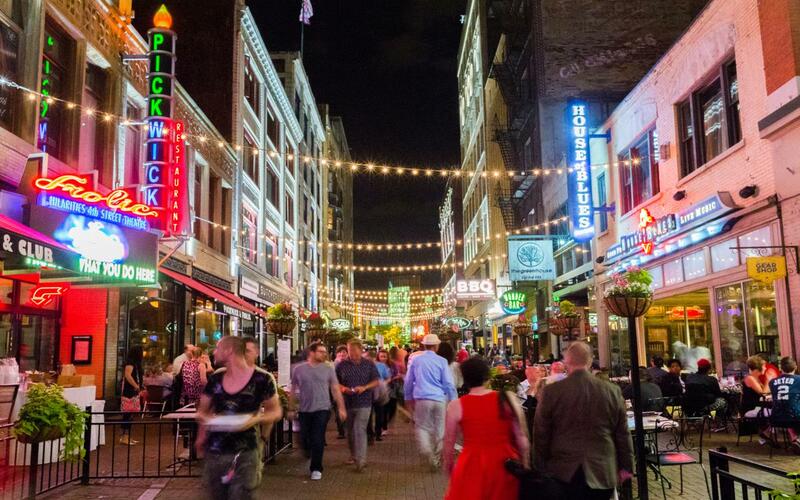 Cleveland’s hip nightlife destination is found downtown at East 4th Street. This narrow brick street is packed with upscale eateries and entertainment such as the House of Blues, Hilarities, Corner Alley, Flannery’s and Butcher and the Brewer, plus a variety of award-winning restaurants, including Chef Michael Symon’s Lola and Mabel’s BBQ and Jonathon Sawyer’s The Greenhouse Tavern and Noodlecat. You won’t find your typical piece of American cheese layered between two slices of white bread at Melt Bar & Grilled. Melt features more than 20 different takes on the original, all with their own unique twist. Try a “Parmageddon” stuffed with onions, kraut and potato-and-cheese pierogis. Market Garden Brewery and Production Facility is located in the growing brewery district of Cleveland’s Ohio City. Built to brew and distribute their signature draft beer, the brewery’s new 35,000-square-foot production facility provides free tours, a taproom with post-tour tastings and a retail store allowing visitors to take home their favorite brews. Built in 1912, the West Side Market is one of the largest indoor/outdoor markets in the country. It features more than 100 booths with the freshest selection of fruits, vegetables, meats, dairy, produce, baked goods, ethnic foods and international delicacies. 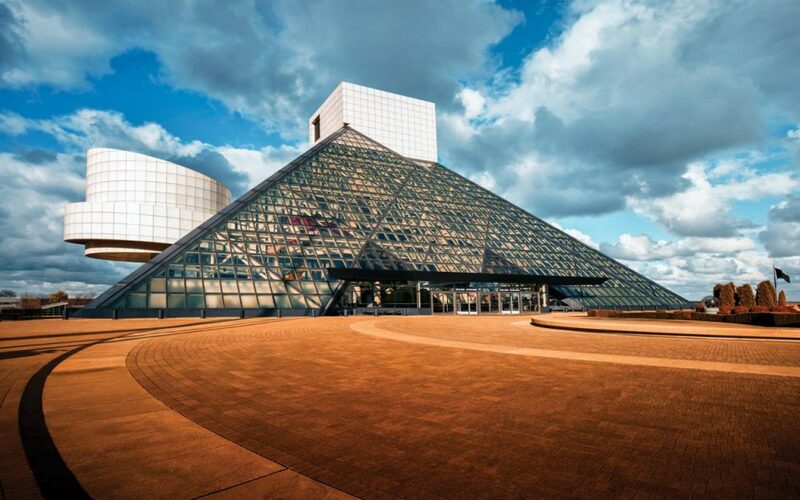 Thanks to the team at Destination Cleveland (www.destinationcle.org) and Leisure Group Travel’s hometown Cleveland hero Harry Peck for their recommendations in compiling this list. Visit Lafayette Square, the largest collection of Victorian homes in the Midwest with over 400 in the neighborhood. The businesses located here include the Looking Glass Designs boutique, Bailey’s Chocolate Bar, Park Avenue Coffee and one of the very first microbreweries to brave the St. Louis market, Square One Brewery. The Hill is the birthplace of Yogi Berra and Joe Garagiola and one of the last Italian neighborhoods in the country to have family-owned businesses and many homes with multigenerational owners. Missouri Baking Co. is known for some of the best baked goods in town. Urzi’s Market has two storefronts of eclectic Italian foods, spices, olive oils, wine and more. Fox Sports Midwest Live! in the heart of Ballpark Village is home to the only 40’ LED screen in the region. It’s the best place to watch your favorite sports team. Note: NTA evening event will be held here. Budweiser Brew House is Budweiser’s flagship restaurant. It features a whopping 125 different brews and a beer-inspired menu to satisfy your most knowledgeable foodie. Note: NTA evening event will be held here. Whether it’s taking your turn at riding the mechanical bull at the PBR Cowboy Bar inside Ballpark Village, or leaving it to the professionals who will be bucking and ducking at the Scottrade Center on Sunday night, catch bull riding, a truly American sport. Also at the Scottrade Center, catch the St. Louis Blues hockey match on Tuesday night, February 28 against the Oilers. 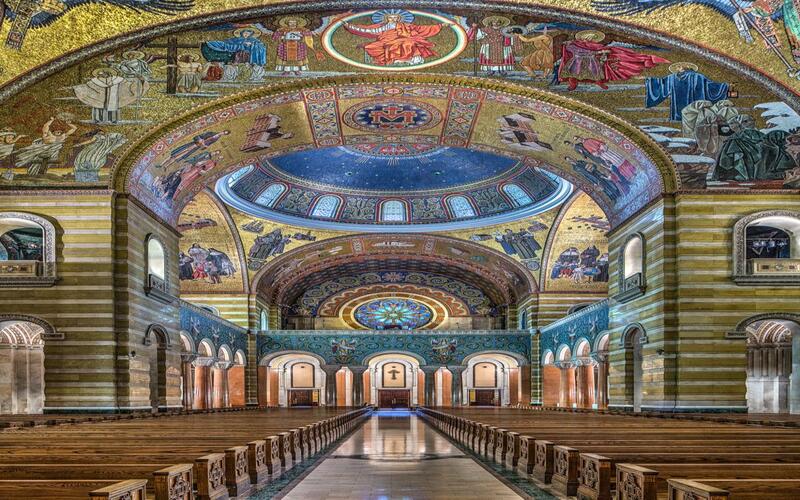 Located in the Central West End neighborhood, known for its gorgeous homes, restaurants and shops, is the century-old Cathedral Basilica of Saint Louis. It looks as if it were lifted from Eastern Europe with incredible architecture and the largest collection of mosaics in the Western Hemi-sphere. While in the Central West End, grab a bite to eat at Mary Ann’s Tea Room. Come prepared to play at City Museum, unlike any museum you’ve been to before. 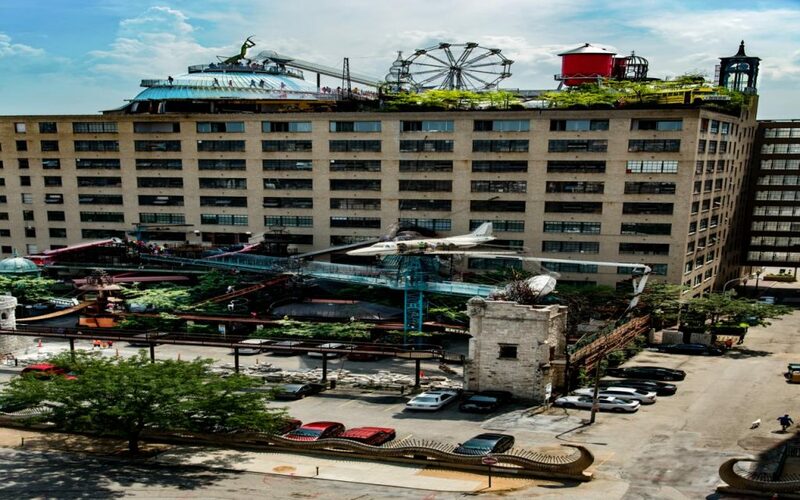 This quirky, interactive museum is housed in a former shoe factory. It features 10 floors of fun, including a circus act, multi-floor slides, caves, shoelace factory, tree house and aquarium. 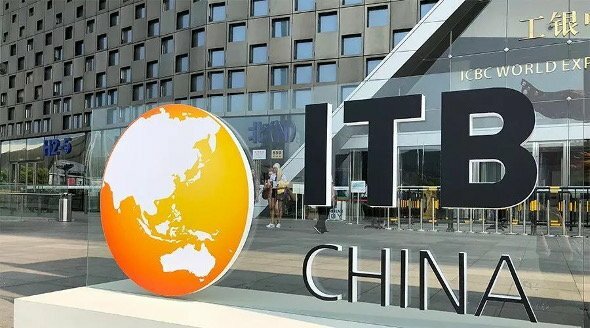 Note: NTA evening event will be held here. If you come into St. Louis on Saturday, check out the St. Louis Mardi Gras Parade. It marches through the Soulard neighborhood and is the Midwest’s largest, most spectacular pre-Lenten celebration. Witness the massive redevelopment taking place at one of America’s treasures, the iconic Gateway Arch. Don’t go home without a selfie! St. Louis has over 150 parks in the county, each with its own personality and beauty. However the crowd favorite is Forest Park. The park offers every outdoor amenity you could think of in addition to the four spectac-ular cultural institutions that call this place home: Saint Louis Art Museum, Saint Louis Zoo, Saint Louis Science Center and the Missouri History Museum. St. Louis Public Central Library, just a few blocks from the convention center, is an architectural beauty. Built in 1912 by Cass Gilbert and just recently reopened after an extensive renovation, it’s absolutely gorgeous. Check out the rare book collection. Central Print is located minutes from downtown in the neighborhood of Old North, just steps from another local favorite, Crown Candy Kitchen. Central Print and Firecracker Press is an interesting combination of print shop, museum and classroom. You can’t help but be amazed at the collection of equipment they have. Thanks to Renee Eichelberger from Explore St. Louis, Dea Hoover from Are We There Yet?, Tami Goldman from the Missouri History Center and Nicole Kent from Ballpark Village for their awesome recommendations.